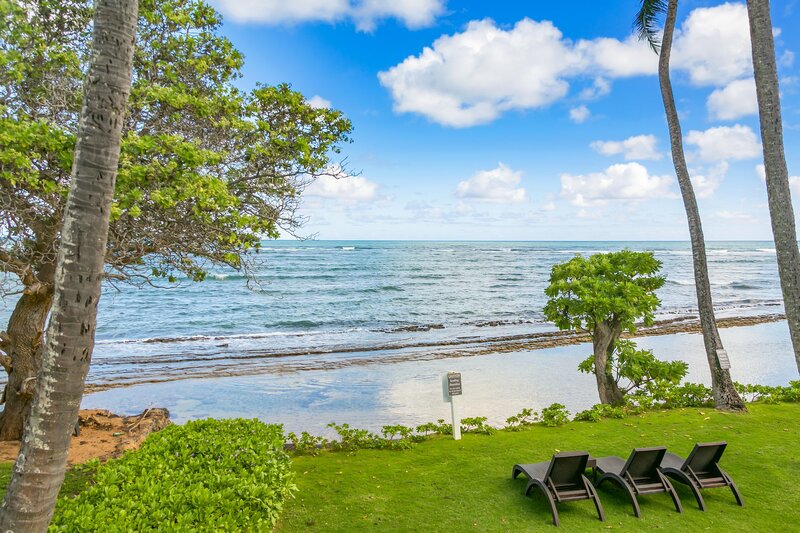 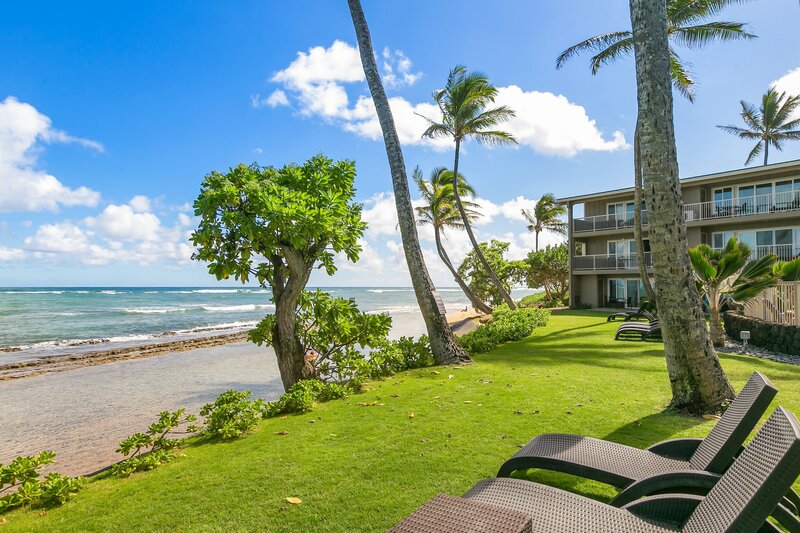 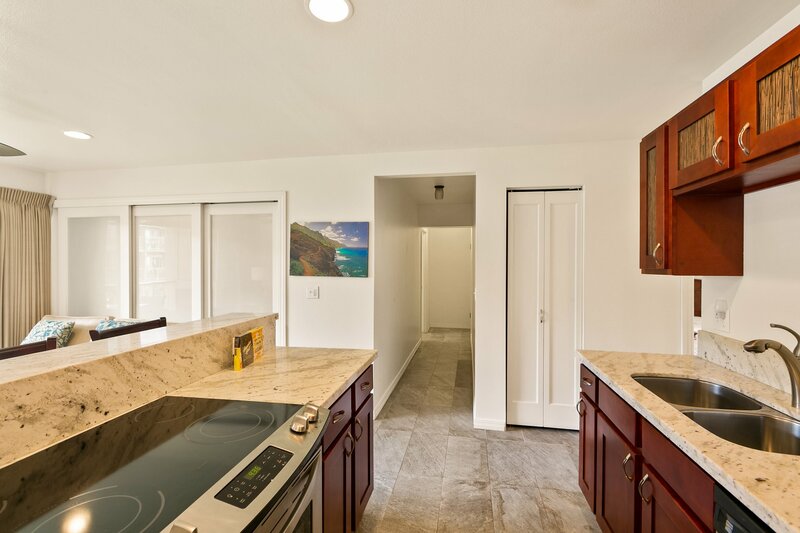 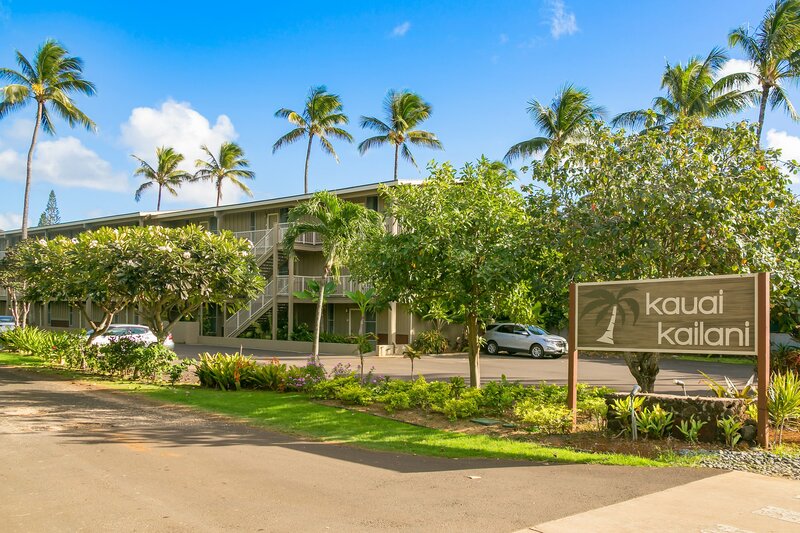 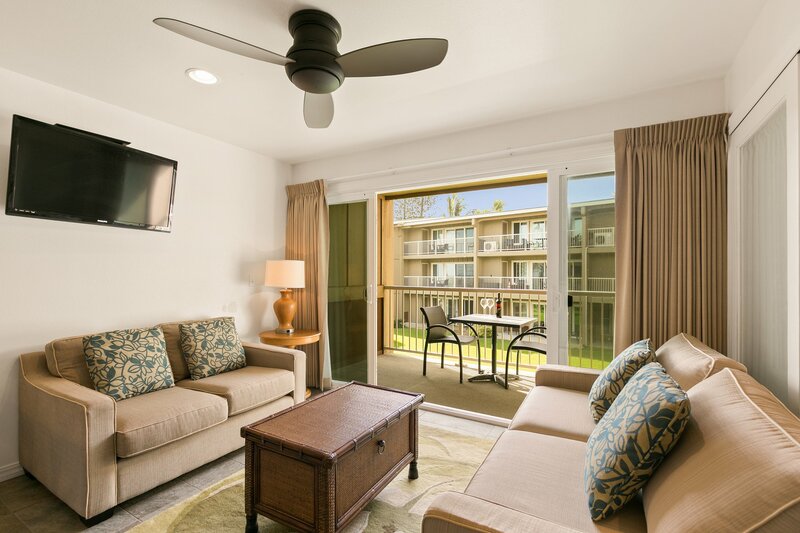 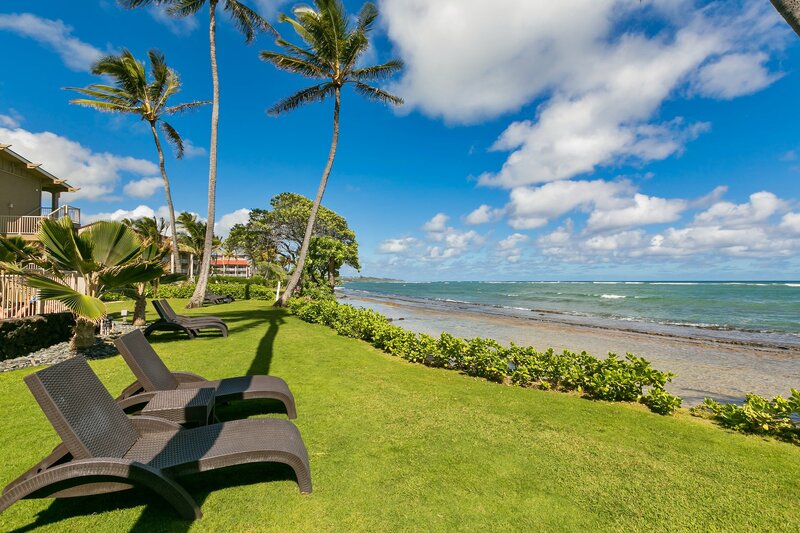 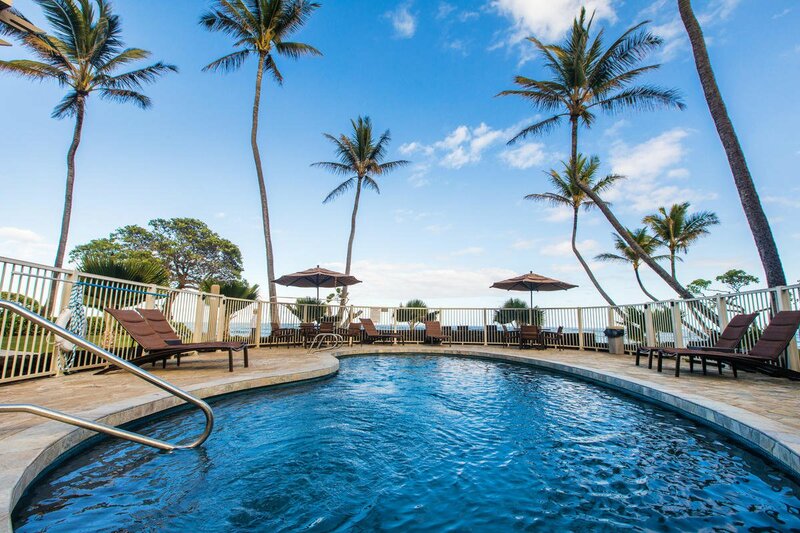 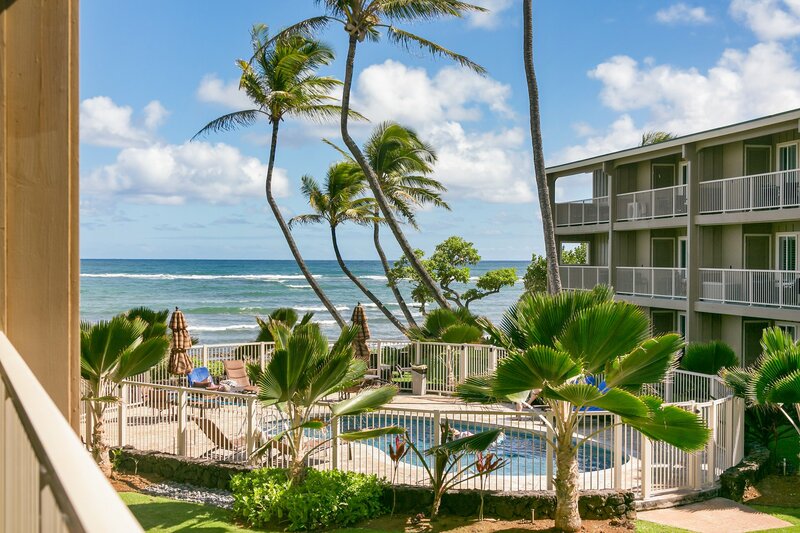 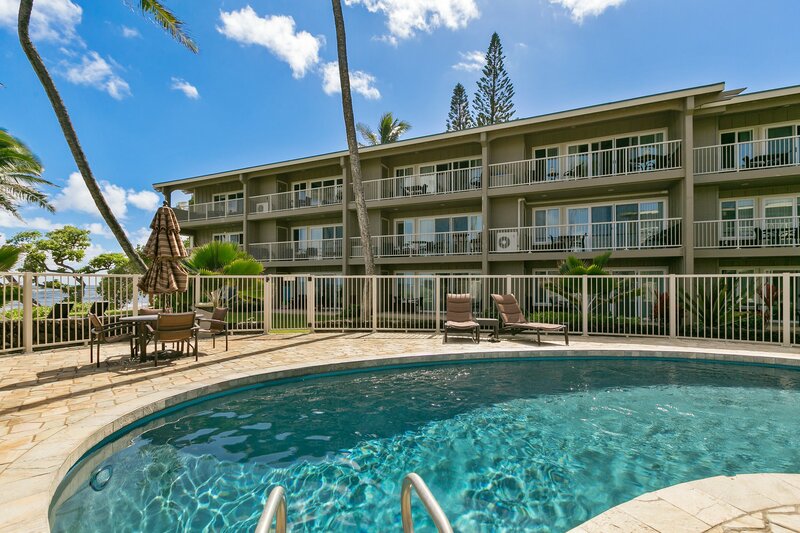 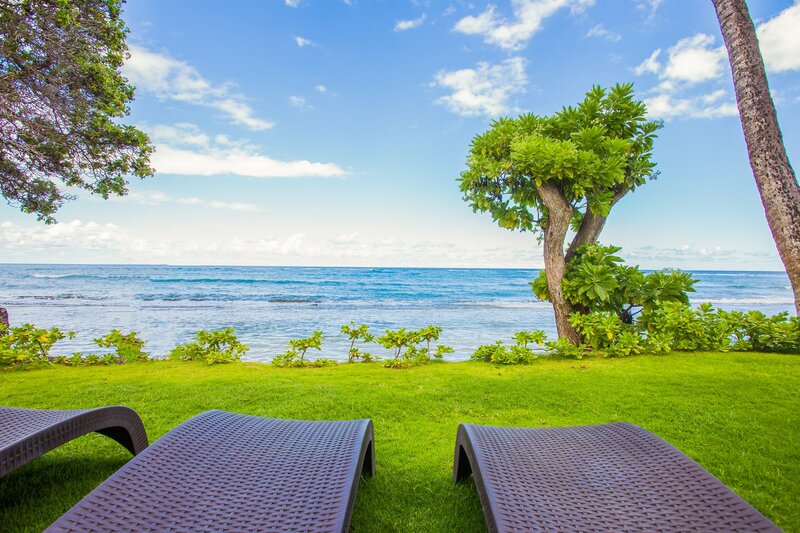 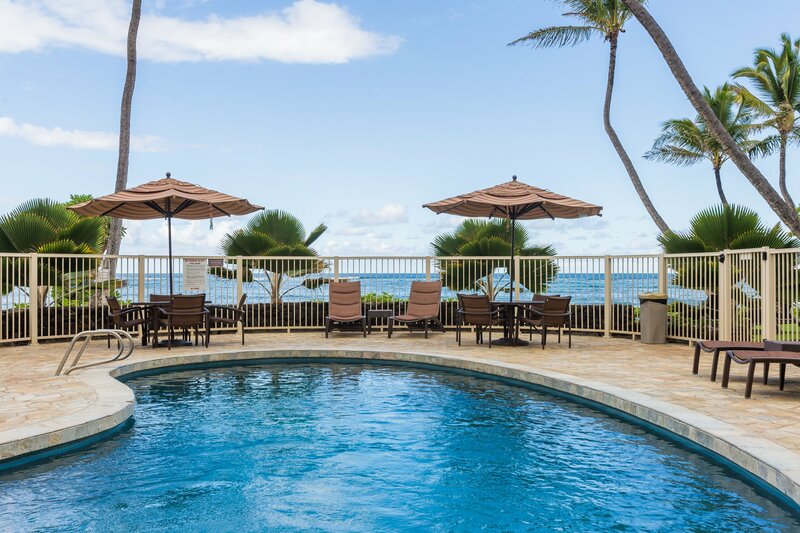 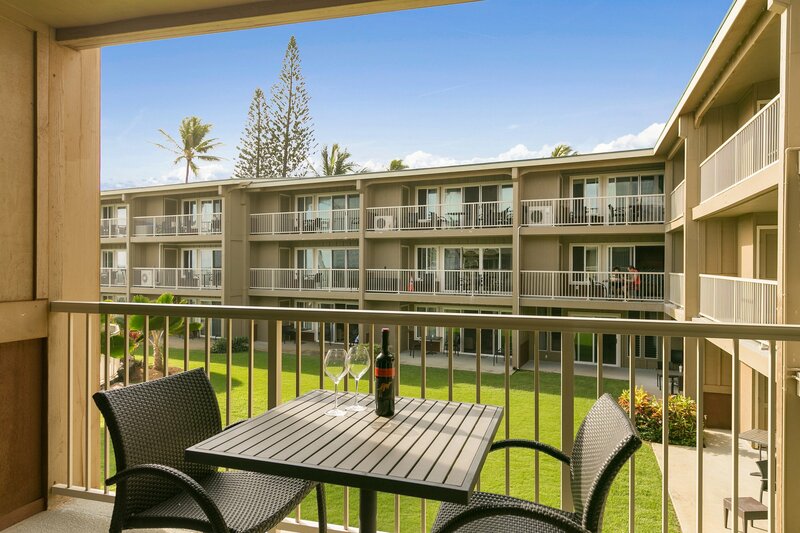 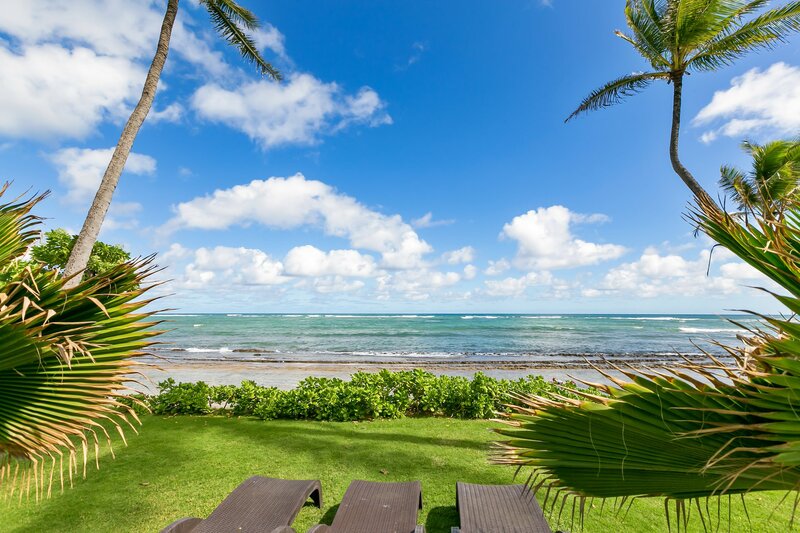 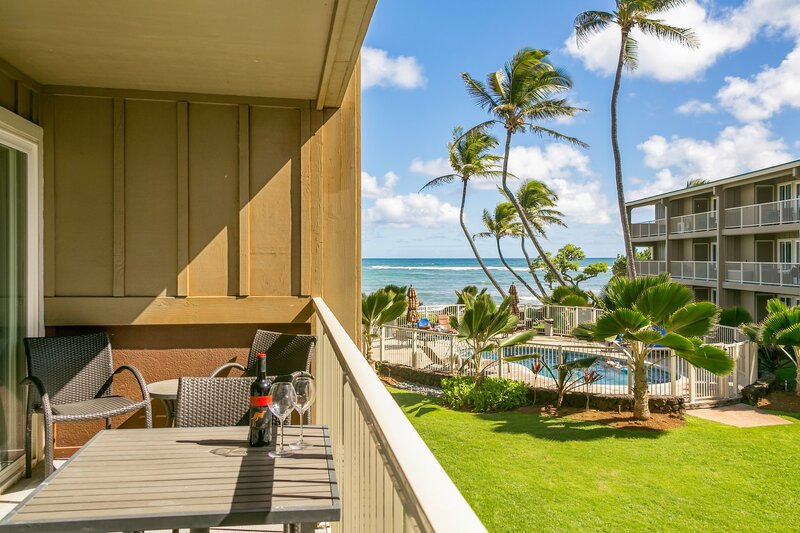 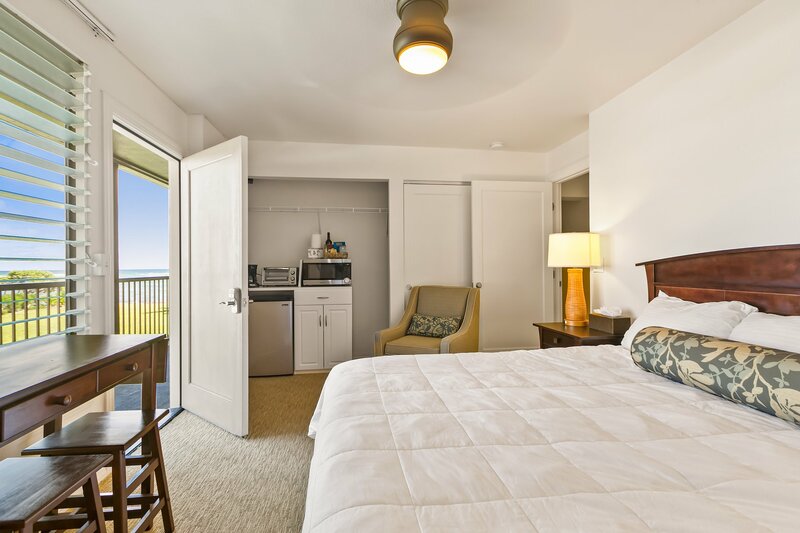 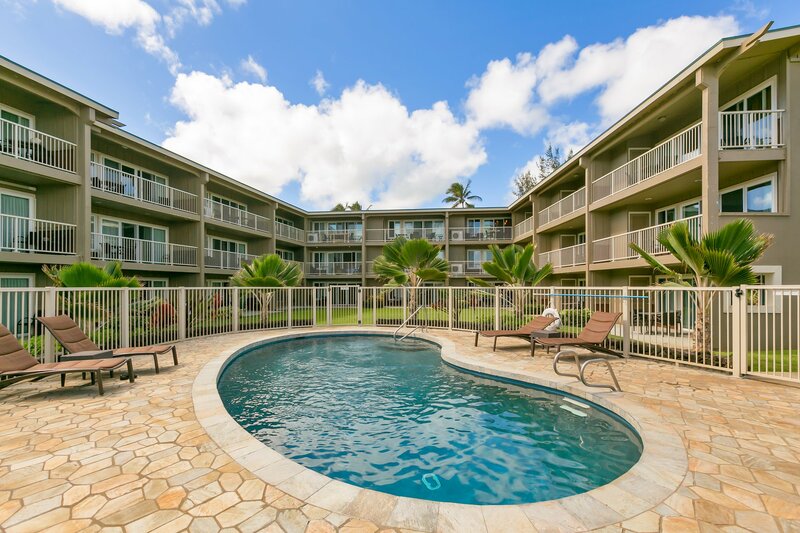 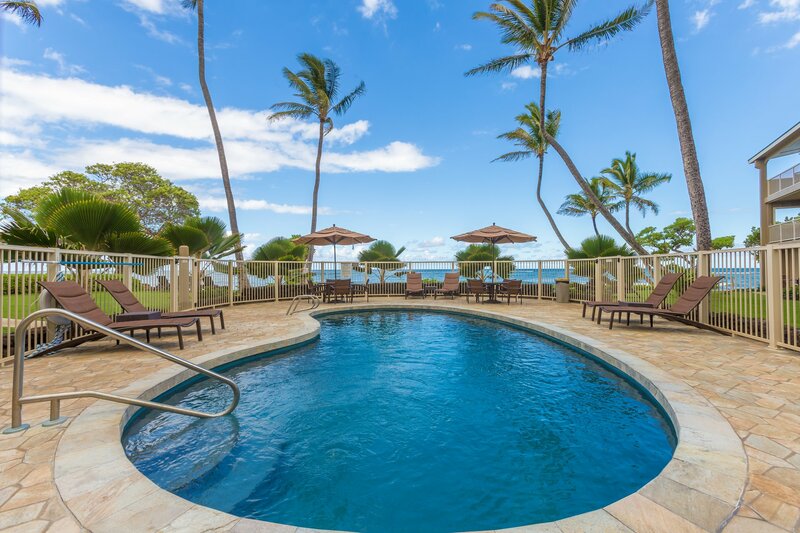 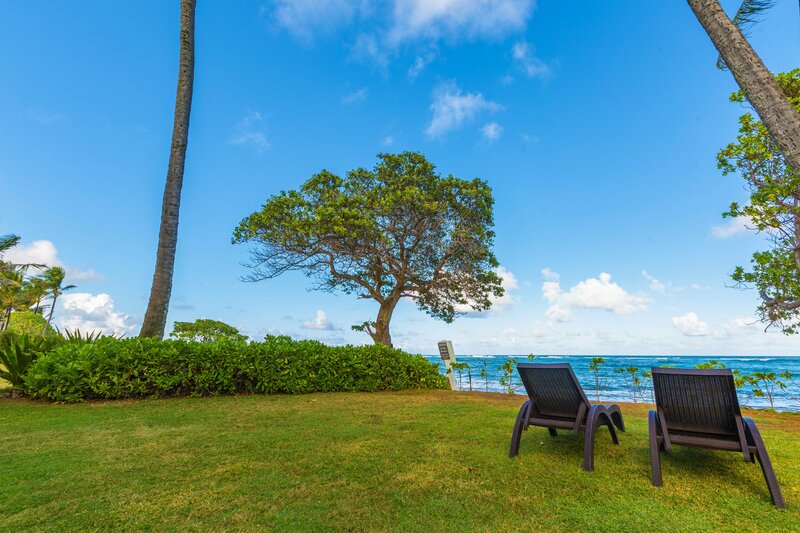 Kauai Kailani is one of our favorite Princeville vacation rentals - and for good reason. 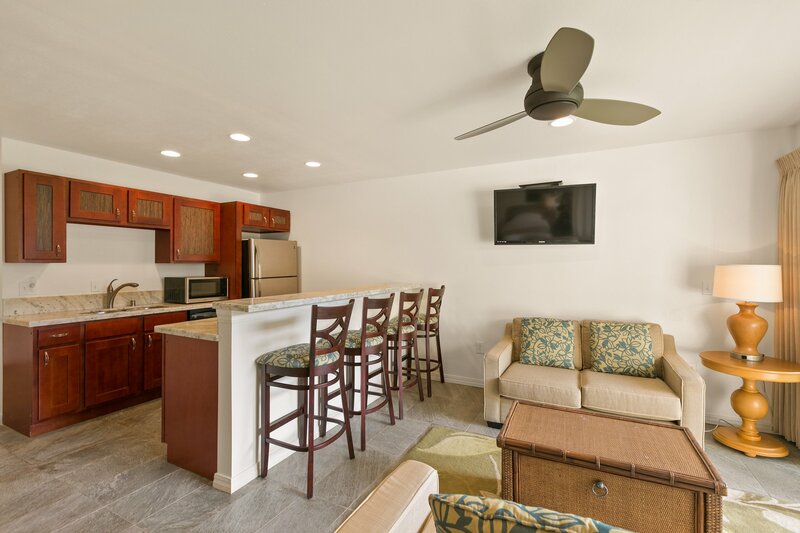 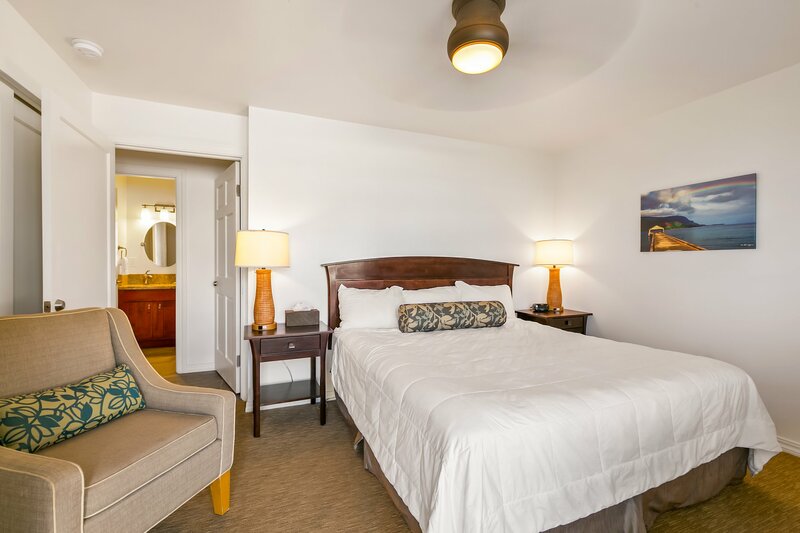 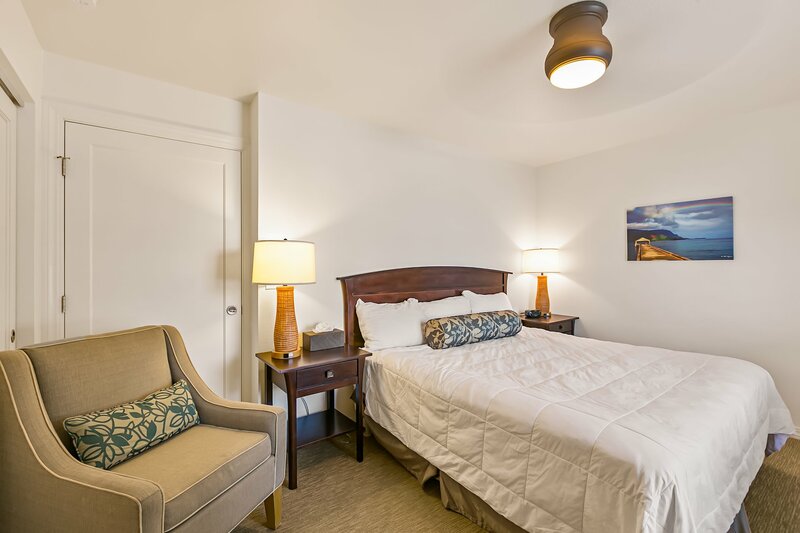 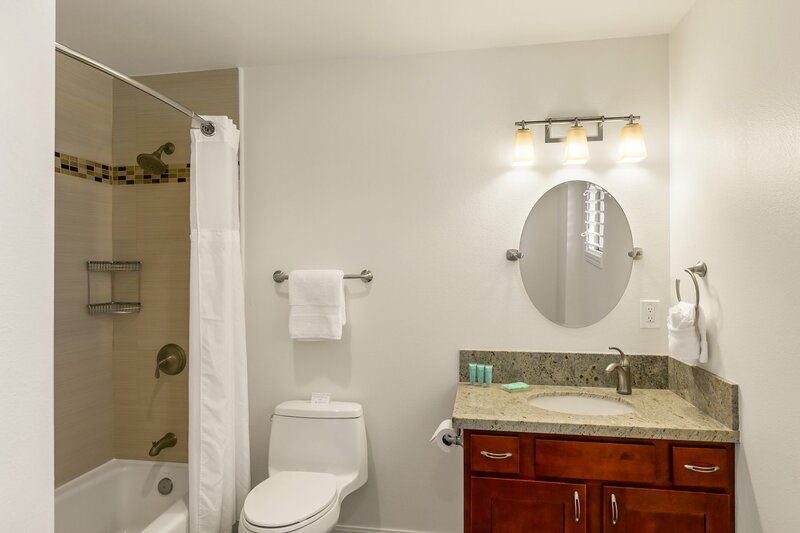 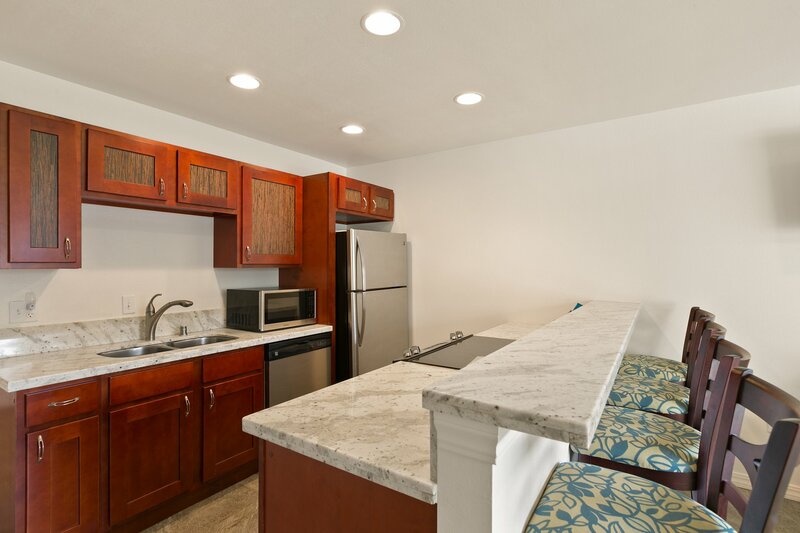 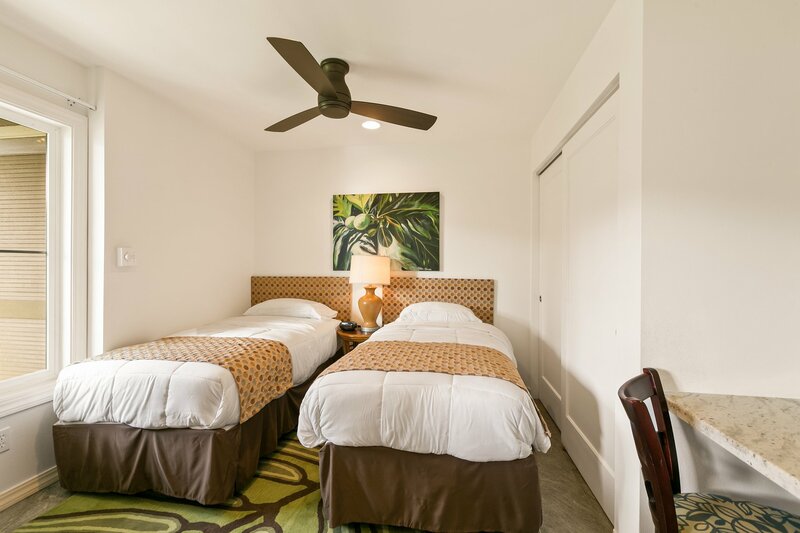 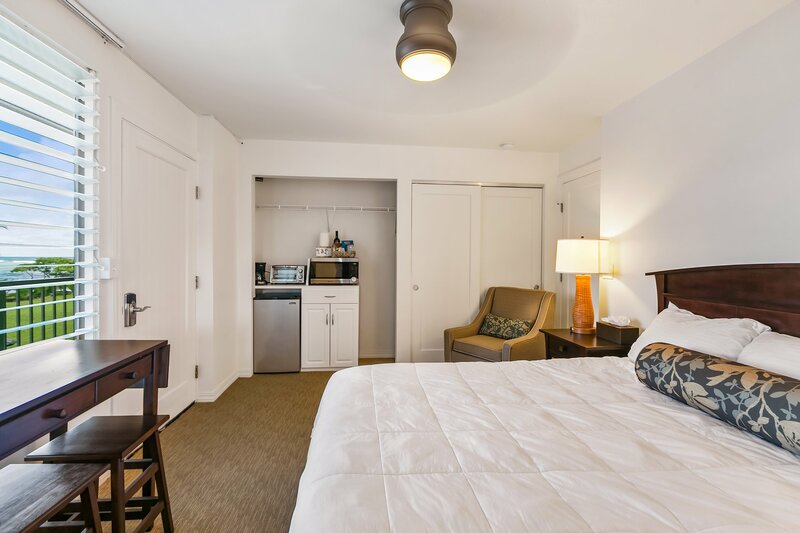 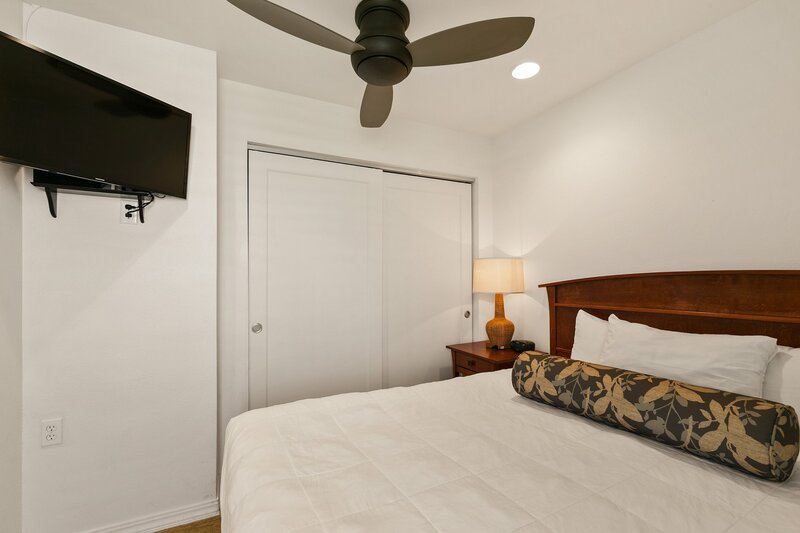 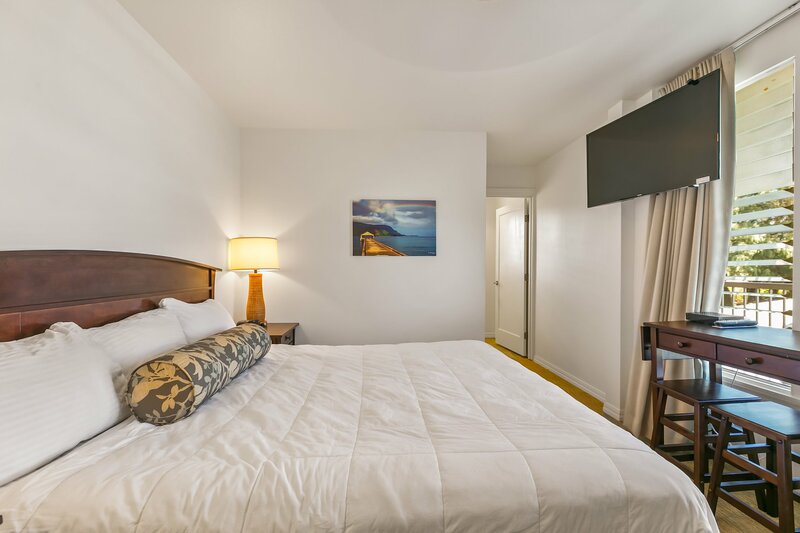 Click to learn more about this fantastic rental, and book your stay today! 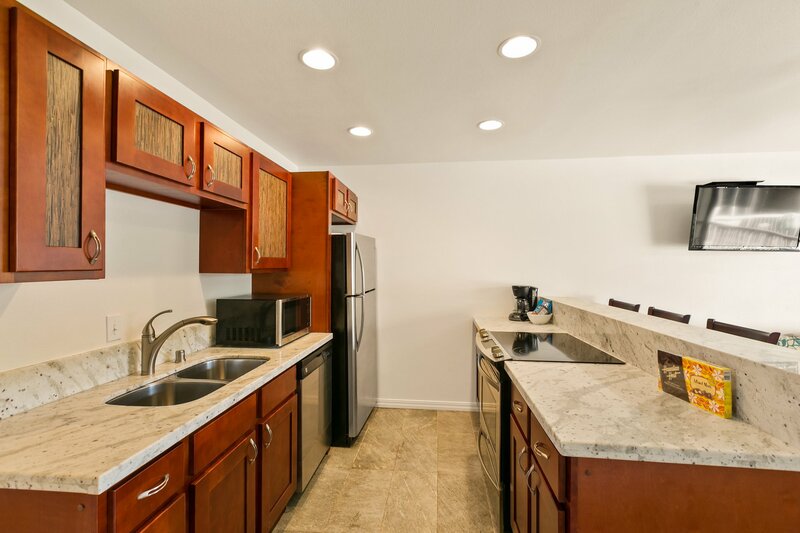 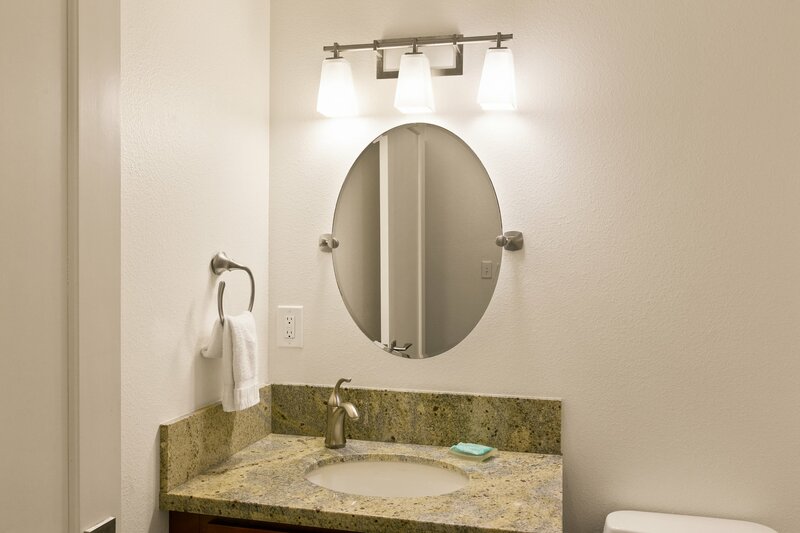 You are renting one 3br condo which has 2 entrances. 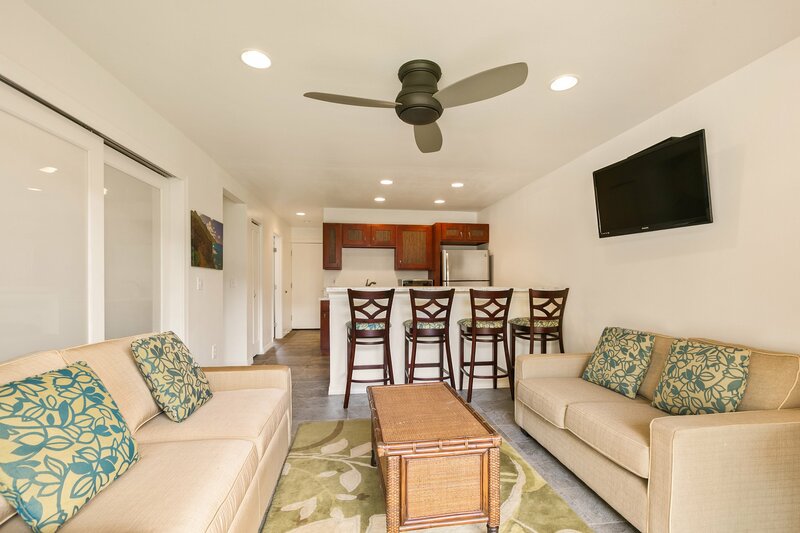 The main side has 2 bedrooms with full kitchen and the other a large bedroom & bathroom including a microwave, mini fridge, toaster oven, sink and coffee maker,, closet & shelving + TV & shared WiFi. 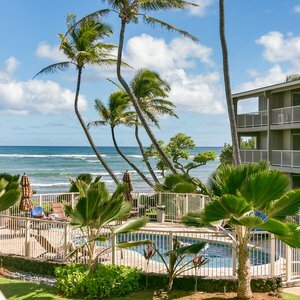 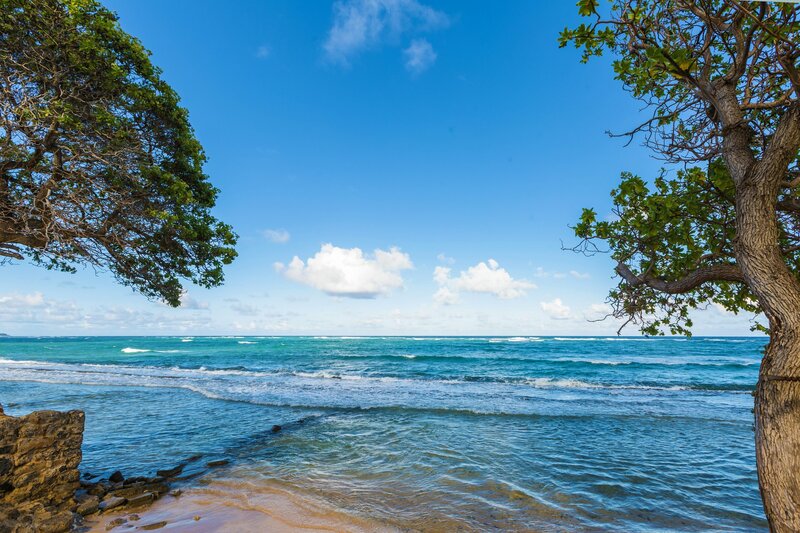 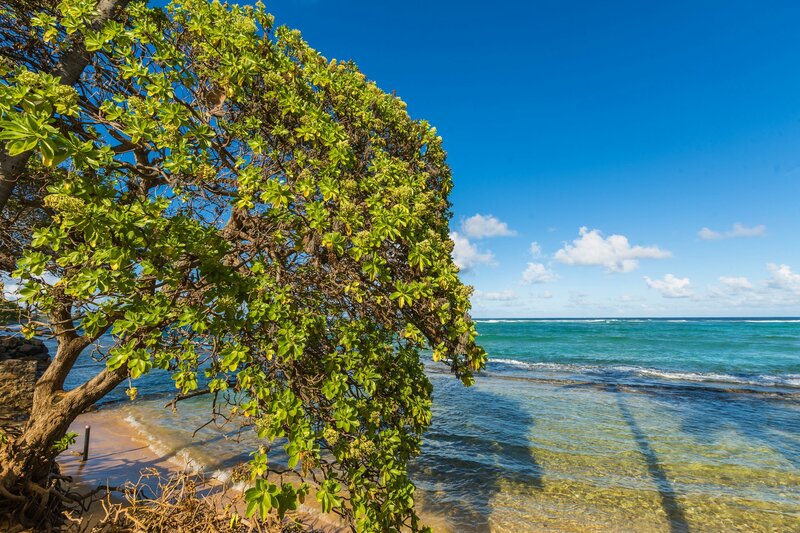 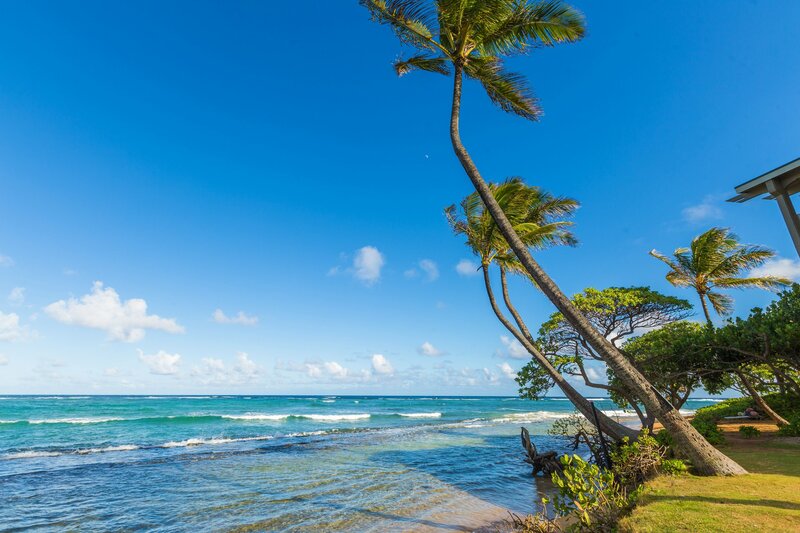 This is a great getaway folks looking to explore Kauai and all she has to offer! 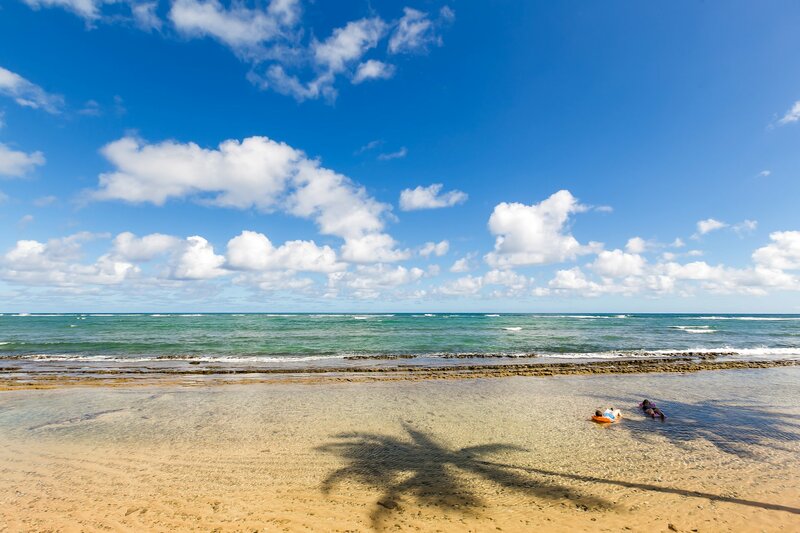 Want a life guarded beach? 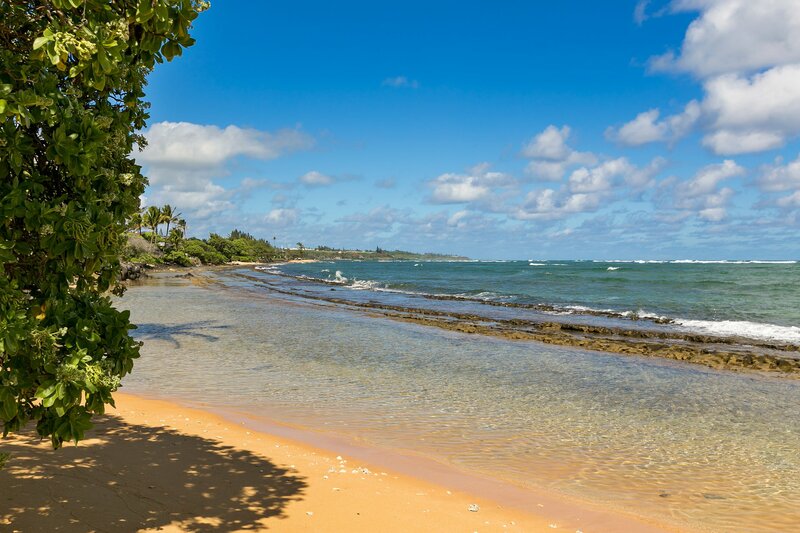 There is one just a few hundred yards away. 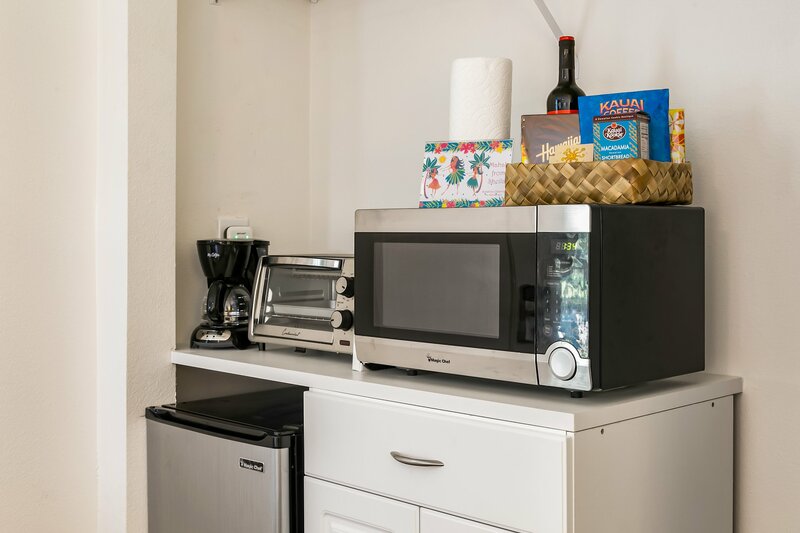 Starbucks, Safeway, and Foodland? 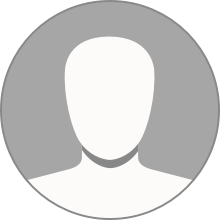 Right a cross the street. 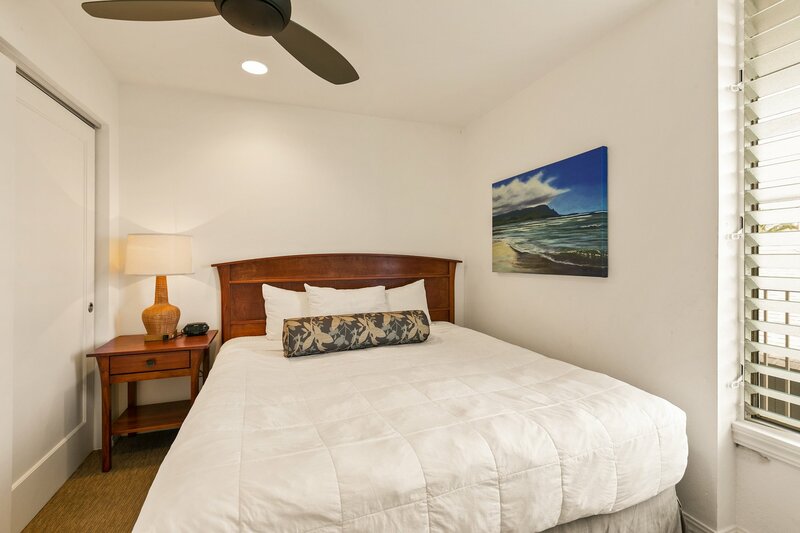 Really you have all you need in this beach side location. 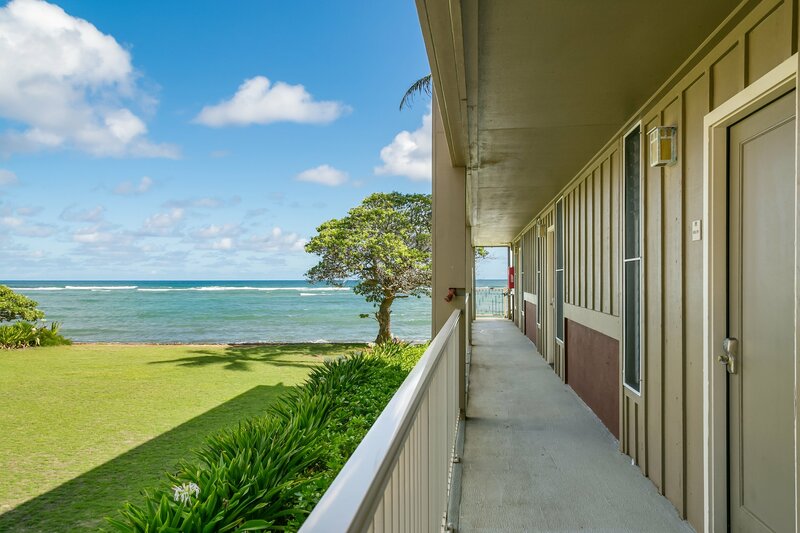 This beautiful condo has a FULL ocean view over the pool and trees (take a look at the pictures to see what I mean) and you are just steps to the sand yourself. 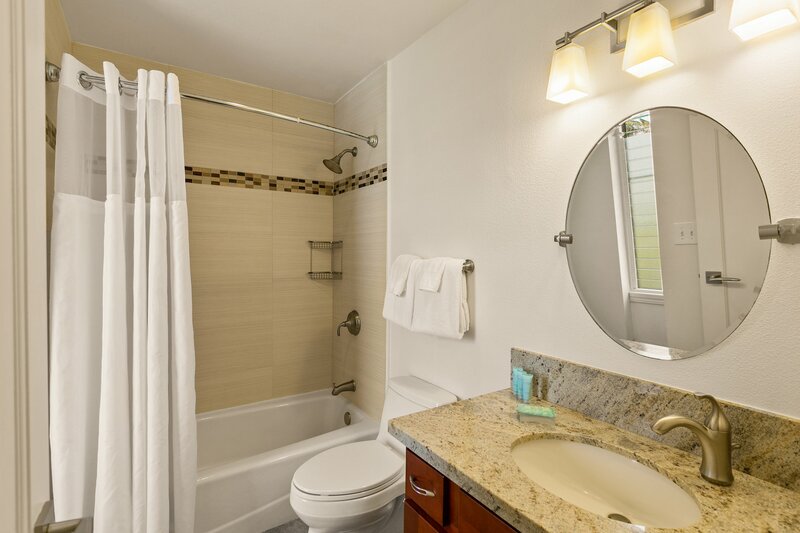 Book this property, its a popular one!